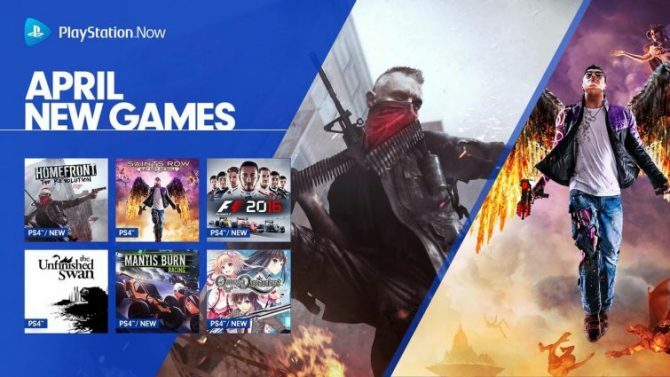 Sony Interactive Entertainment announces a killer PlayStation Plus month for PS4 with Bloodborne and Ratchet & Clank leading the charge. 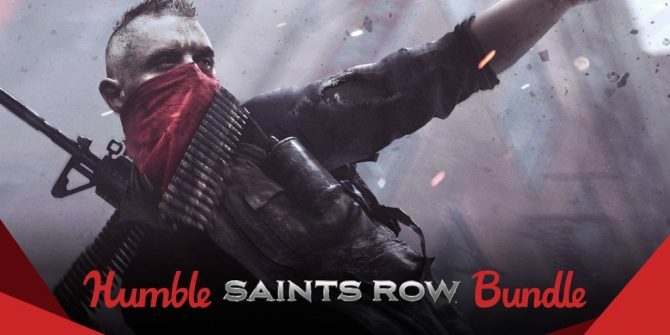 The latest Humble Bundle partners with Deep Silver to offer the Saint's Row series, the Homefront titles, Deadlight, and many other games. 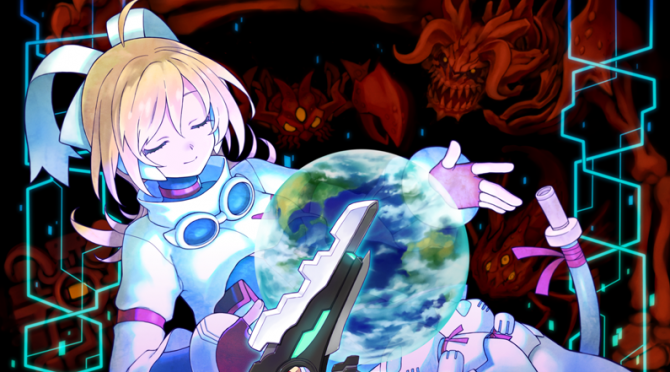 Inti Creates might be a small publisher, but they have a large history. As they increase their presence in the west, it's time to understand their roots. Keiji Inafune's Mighty No. 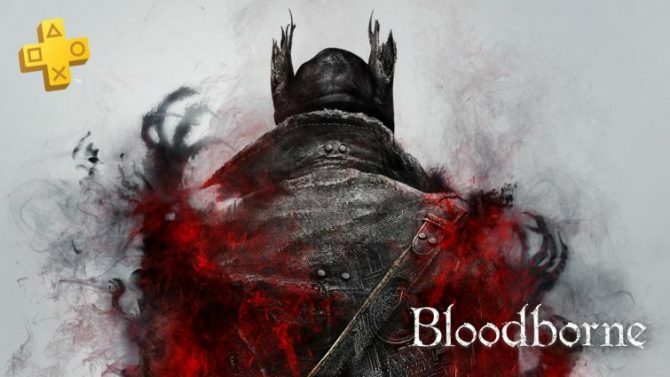 9 releases today in North America, and publisher Deep Silver dropped a launch trailer for you to enjoy. The Mighty No. 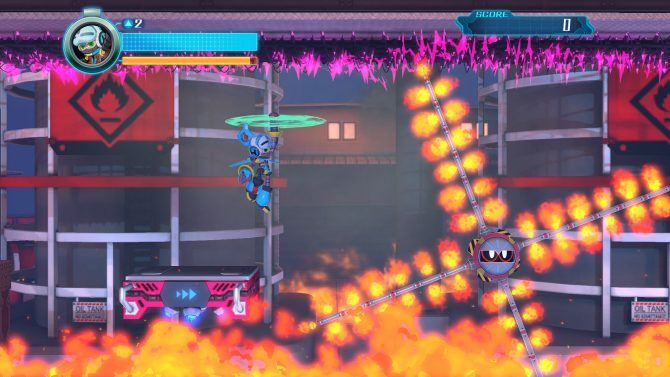 9 platform survey, which allows backers to choose their desired platform for the game, has had it deadline extended due to the company not getting a response from over 13,000 backers. After multiple delays, we finally have a confirmed release date for Mighty No. 9, and it is June 21, 2016. 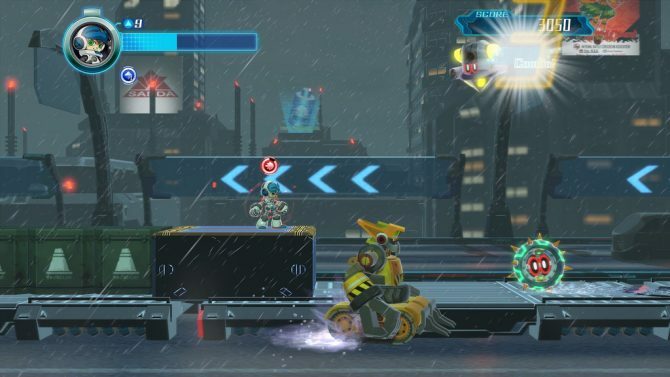 Despite the delay later into 2016, Mighty No.9's trophies have appeared online thanks to Exophase. There are thirty one trophies total, broken down between a platinum, five gold, nine silver, and sixteen bronze. The Mighty No. 9 special demo, which is only available to Kickstarter backers at this point, released today instead of the projected September 15th release date. New Mighty No. 9 footage showcases new gameplay for the title; it also features the Japanese voice work for the characters. With about two months until the launch of Mighty No. 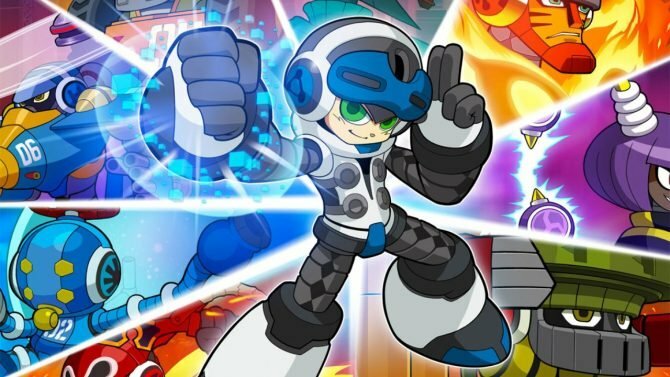 9, game creator Keiji Inafune has announced that a live-action movie adaptation of the title is currently in production.